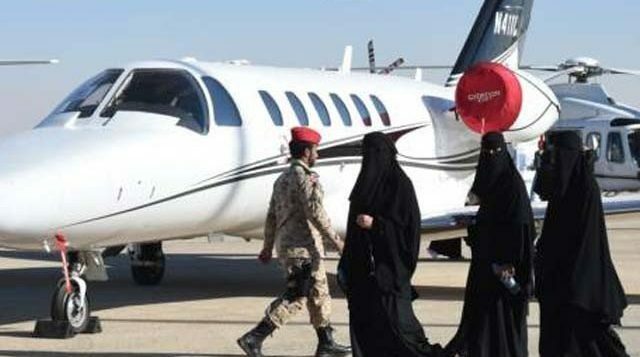 For the first time in the history of Saudi Arabia, women have been allowed to join the kingdom’s civil defence force. Deputy Director General of Civil Defence for Safety Affairs, Abdul Rahman Al Hussaini said numerous meetings have been conducted with the civil service ministry to recruit women as safety officials in the Civil Defence and public sector. Technical safety and civil defence courses will now be offered to both men and women in colleges, he said, Gulf News reported. The elevation of women status in Saudi Arabia is part of the ‘Vision 2030’ launched by Crown Prince Mohammad Bin Salman. Shura Council members and the local media is behind supporting women’s causes. In February, a Shura Council member called for making training on Saudi men and women mandatory so that all Saudis can defend their country. “Conscription is today a national necessity and should include both men and women,” she said. 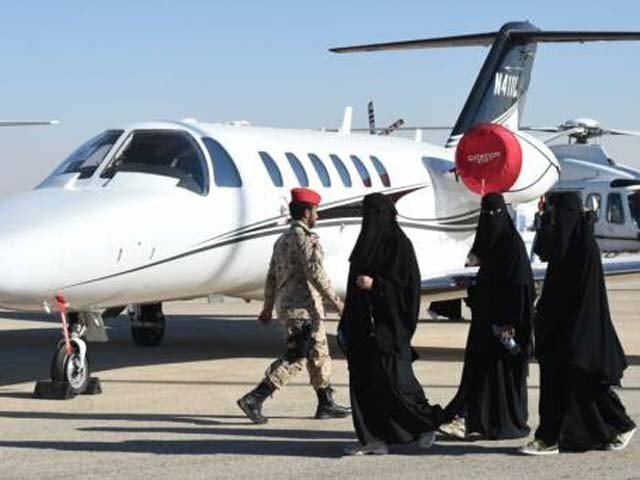 In the wake of these initiatives which are opening up new work opportunities for women, the Arab kingdom had announced soldier rank positions for them in the royal military last month. In January, officials were surprised to receive 107,000 applications after the General Directorate for Passports announced that it would be hiring 140 women. Women in Saudi Arabia can now open their own businesses without the consent of a husband or male relative, as the kingdom pushes to expand a fast-growing private sector. The policy change also marks a major step away from the strict guardianship system that has ruled the country for decades. The crown prince, the powerful heir to the Saudi throne, has been leading the drive to expand the role of women in the workforce in recent months. The 32-year-old prince pledged a “moderate, open” Saudi Arabia in October, breaking with ultra-conservative clerics in favour of an image catering to foreign investors and Saudi youth. Prince Mohammed is widely seen as the chief architect behind Saudi Arabia’s “Vision 2030” reform programme, which seeks to elevate the percentage of women in the work force from 22% to nearly one-third.